Please contact us if we can help you in any way! 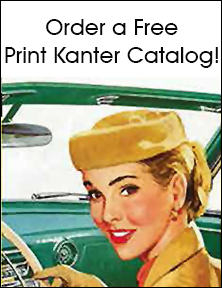 Sign up for free print mail catalogs! © Copyright 2019 - Kanter Auto Products, Soflex Corp. All rights reserved.